*This is a copy. 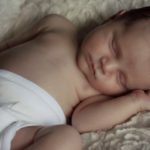 I found that people did not like the title or picture of my post on “What cry it out is actually doing to your baby”. 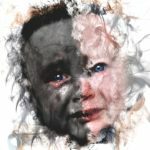 This article is NOT only about cry it out but it explores the needs of babies and what happens when those needs are not met… very important information to consider… information I wish I had known with my first 3 kids… This article is intended to educate. My desire was to pull together multiple sources of information and offer people the opportunity to explore further with multiple links at the end. I hope you will read on and consider these findings done by men and women, most of whom are parents themselves. 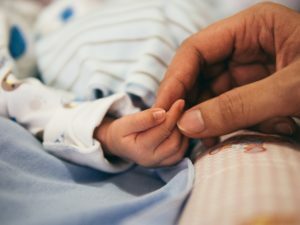 During a time I should have soaked up the mom and baby bond; I instead was tying to live up to what the societal norms were pressuring me to do! 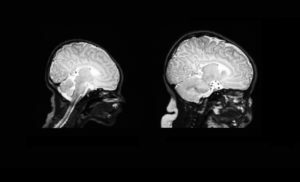 In other words, this study showed that responding/ nurturing our baby’s needs increased the size of the hippocampus which is a small organ located within the brain’s medial temporal lobe. It forms an important part of the limbic system and helps regulate emotions, stress hormones (the ability to keep the stress hormone cortisol in check) and long-term memory. 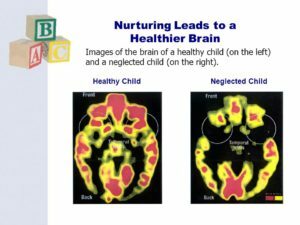 Dr. Howard Chilton explains more on the developing brain of a baby and how in the beginning of life baby brains are not capable of reason! They only have access to the part of the brain that is pure emotion. Anger, fear, joy, sadness… So if baby can not see mom, they fear their very survival is in jeopardy as they can not reason within themselves that ” oh, mom is just over there, I’m safe”…. Contact, touch especially is vital for that baby to feel safe. I appreciate how gentle Dr Chilton’s approach is in educating people. He has some really helpful tips as well! 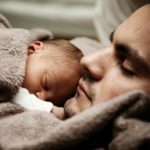 I attribute much of this to the fact that in the western traditional infant sleep models and recommendations and conceptual expectations have always heretofore been determined by social ideologies, social ‘wish lists’, having little to do with who babies are biologically, preferring instead to define infant needs in terms of who we want them to become and notions as to how, for example, to make them ‘independent’ at young ages and, thus, we create the very sleep environments and unrealistic parental expectations that create and perpetuate the very sleep ‘problems’ sleep ‘experts’ are asked to solve. In essence, you want to become a student of your child.